Harsh weather isn’t just part of where you live, it’s part of who you are. It’s become part of your fundamental nature to endure, shrug it off, and keep moving forward. When it comes down to making a decision about what vehicle to buy, which brand you choose is highly important. You need something that can match your pace, something that faces the infamous climate of our beloved Great White North and takes it in stride, and will be there for you for the long term. Not every brand can live up to these standards, but the Dodge RAM is built to feel right at home here. Leave your vehicle in our care and earn peace-of-mind knowing its in goods hands! Whether you’re after a new or pre-owned vehicle you’ve come to the right place! We want you to feel comfortable working with us – find what you’re after without a hassle! With the award-winning capability of a RAM, you’re ready to tackle just about any extreme condition. Manufacturer-tested in more grueling circumstances than you’ll ever have to face yourself, RAM trucks excel in real-world conditions. In fact, the light-duty RAM 1500 was crowned champion of this year’s Canadian Truck King Challenge, for its third year! The heavy-duty RAM 2500 was no slouch either, snagging the victory in the same Truck King Challenge in the ¾-ton category. Tested in over 20 demanding categories ranging from off-road capability to towing capacity, and fuel efficiency to interior comfort and convenience, both RAM light- and heavy-duty pickups proved their mettle in the toughest truck challenge in Canada. So can they stick it out in a place like Alberta? You can bet your bottom dollar. The only question now is: Where do you start? Head down to Bonnyville Dodge and see our outstanding selection of new and used RAM trucks. Offering everything from light-duty 1500 models to heavy-duty 2500 and 3500 models, we are confident we have the right pickup for you. 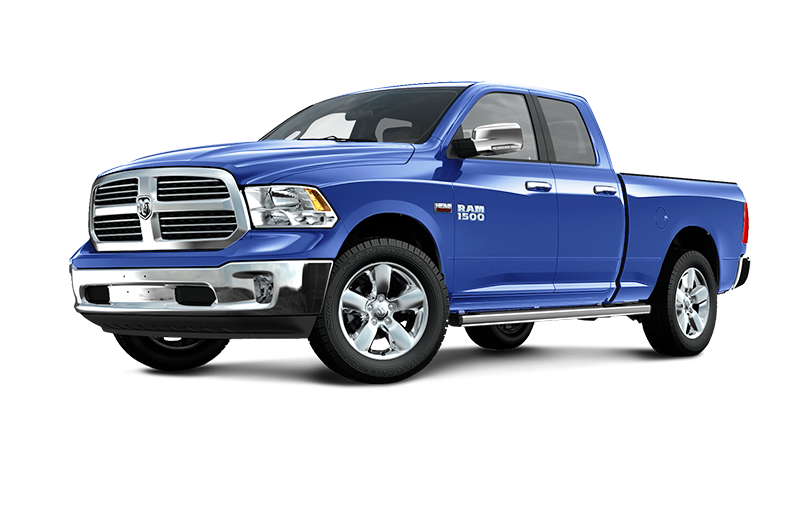 Customize your RAM with an extensive selection of available options, including the legendary capability of HEMI® engines, the added storage capacity of the Class-Exclusive RamBox® Cargo Management system, full-leather seating—you name it! We’ve got everything you need to make your new RAM be exactly what you want it to be. And it doesn’t end there—we have the best deals on parts, accessories, and tires, and our welcoming service team stands at the ready to keep your truck in top shape. 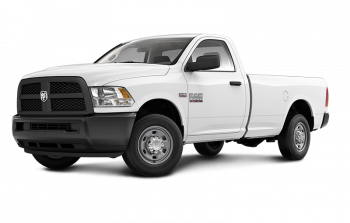 We have a variety of Dodge RAM trucks for sale near Lac La Biche, visit us today at Bonnyville Dodge! 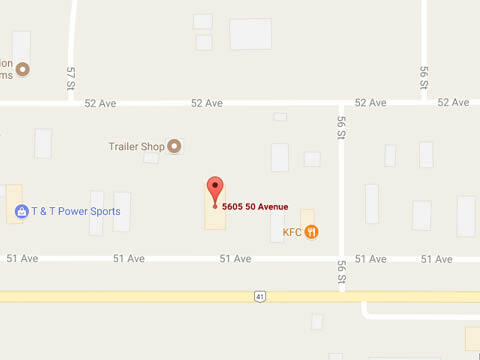 We Offer the Best Prices Near Lac La Biche! At Bonnyville Dodge, we know how important price is to you, often being what makes or breaks a deal. That’s why we guarantee fair and consistent pricing on all new vehicles, and if we somehow can’t beat or match the price of a vehicle with similar specs as you want, we’ll give you $1000 right then and there. We are serious about ensuring you don’t waste time with the buying process, so you only get the best with Bonnyville Dodge. 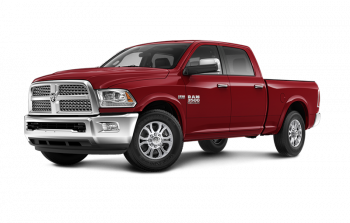 Choose from one of our Dodge Ram Trucks for sale near Lac La Biche, Visit us today! Shopping for a car or maintaining it can take a lot of time, and doesn’t always work with your schedule and circumstances. That’s why Bonnyville Dodge doesn’t just make it easier for you by making most of the process doable online, but by offering further conveniences like shuttle service to and from the dealership, loaner vehicles, free lifetime tire rotations and repairs, and much more! We’re here to offer you the best possible experience, service and sales related to all of your vehicle needs. 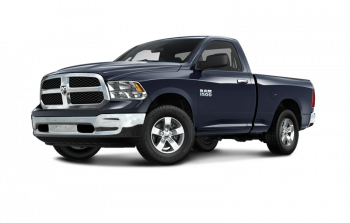 Dodge RAM trucks don’t just offer award-winning capability or distinct style and comfort—as Canada’s longest-lasting line of trucks, RAM pickups outlast their competitors and keep going for the long haul. Just look at the numbers: of all light-duty trucks sold in the past 28 years, 81% of RAMs are still on the road. For heavy-duty pickups sold in the past 23 years, a stunning 85% are still going strong to this day! With no other truck brand that can even come close, you can put your trust in a RAM being ready whenever you need it. At Bonnyville Dodge, we ensure that your purchasing experience is always in line with your comfort level. It’s not only about the conveniences of shopping online, it’s also about doing everything in our power to provide you with everything you need in a vehicle, at your complete satisfaction. Our guiding philosophy puts you you first, and we will never pressure you into a sale if you are not completely happy with it. Ready to experience a dealership that has people talking about us? Come visit us at Bonnyville Dodge today! The story of Bonnyville Dodge is a story of our community, our friends, family, and the drivers that choose to work with us because they know they will receive quality care and a great experience at our store. With a philosophy that puts you first, we’re certain that you’re going to find a reason to make us your dealership home. Our departments are state-of-the-art, but who doesn’t say that these days! It’s our staff that really elevates the experience. We’re experts that believe the best way to ensure you come back to work with us in the future is to make sure you find results that make your life more enjoyable. We’re community-focused and endeavour to make our town the best it can be whether that’s assisting Bonnyville’s diverse businesses and its residents. We offer a wealth of conveniences and incentives to make your time with us the best it can be – including tire storage, loaner vehicles, pre-paid maintenance packages, free engine scans, financing options, and so much more. Come down and see what the team can do for you! Fantastic dealership experience. Everybody there is awesome. Big shout out to Jodi in finance and manager Brandon. Gen and Brad in service are exceptional and Kathy in parts is extremely knowledgeable. 3 vehicle purchases so far and nobody else turns a wrench on them. Couldn’t be happier with the great ppl at bonnyville dodge. This was our first Dodge truck and we were impressed with the whole truck purchasing event. The sales person (Randy), the Sales Manager (Brian) and the Bonnyville Dodge Manager (Jodie) helped us purchase the truck that was right for us and went over and above to ensure we were happy with our purchase. A complete review was also done with the Maintenance Manager and he explained when the services should be done. We would recommend other people purchase from Bonnyville Dodge. Very professional. Top notch customer relations, always treating me with honesty and courtesy. I’ve had service done here 3 times now and each has been a very pleasant experience and well worth the drive from Cold Lake. Will definitely recommend.